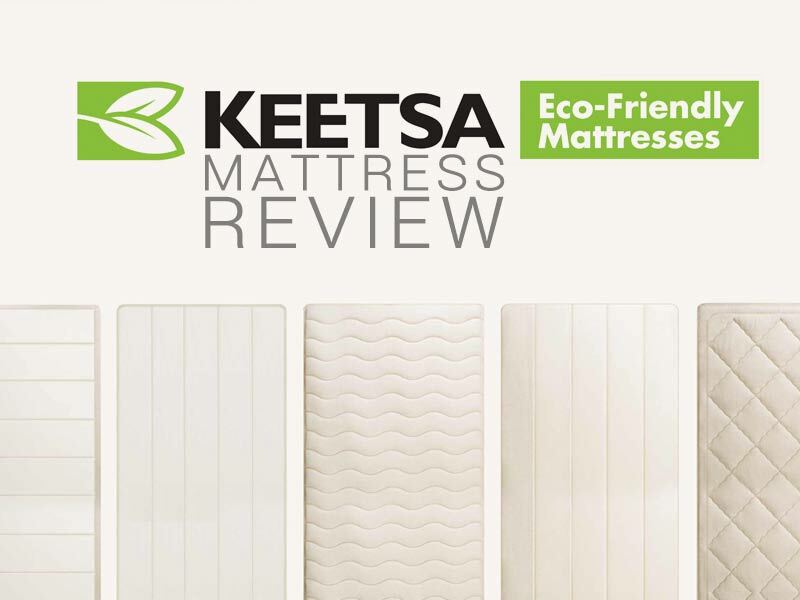 The Keetsa is another of the Eco-Friendly beds we have had a chance to review. More and more we find customers place a high value on their impact on the Earth. Read our Keetsa Mattress Review to learn more about the Eco-friendly Pillow plus bed. 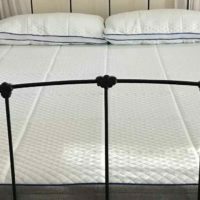 For this review, we focused on the Keetsa Pillow Plus Mattress. Our research gave it a 6 out of 10 in mattress firmness (10 being the firmest). The Keetsa combines foam and springs to create a plush top with a small amount of firmness. This mattress is ideal a wide range of sleepers. Stomach and Side sleepers can both sleep on the Keetsa Pillow Plus without any aches or pains. The support for this bed comes from the iCoil springs the snuggle beneath the foam top. We are always a fan of the coils as they give a more responsive sleep. They also provide better support than a full foam mattress in our opinion. Our research found a sinkage of 2″ with the Keetsa Pillow Plus. The comfort foam top layers hug the sleeper, dispersing their weight gradually and evenly. Don’t expect to sink into this bed. Instead, we find sleepers tend to rest snuggly on the surface. The Pillow Plus has a minor amount of horizontal motion transfer. While springs provide a more responsive sleep, they also create more motion transfer. We prefer a slightly more responsive sleep, but we do know sleepers who want zero motion transfer. Try a memory foam mattress if you want absolutely no motion transfer between sleepers. The Keetsa can provide a cooler sleep thanks to the pocketed coil springs. They also use an organic cotton cover that is breathable. We have found no complaints about the heat from customers online. Customers do not need to worry about harmful off-gassing with any Keetsa mattresses. Keetsa is almost 100 organic. Their foams are plant based, and their cotton is organic. Customers can sleep comfortably knowing they are not breathing harmful chemicals. For our Keetsa Mattress Review, we deconstructed the Keetsa Pillow Plus. This bed has a large number of levels for such an inexpensive mattress. Let’s check out what each layer does and how they work together. Keetsa uses a 100% unbleached, organic cotton cover. The cotton allows for air flow and a cooler sleep. 1″ BioFoam top is a blend of natural and synthetic materials. This layer provides a plush feel while using plant oils to reduce the number of chemicals. 2″ of cushioned Pillow top memory foam that gives a soft, snuggly sleep. This layer provides the softness that makes this bed ideal for side sleepers. 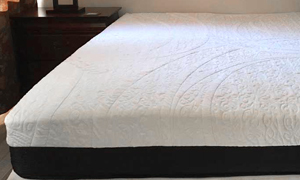 0.5″ of High-density foam provide the base for the memory foam layers above. This layer blends the softer top with the supportive springs below. 7.5″ of iCoil Pocketed springs provides the foundation of the Keetsa Pillow Plus. The iCoils is where the actual support comes with the Keetsa. 90 day trial period with 10% restocking fee. One of the best features of the Keetsa Pillow Plus is its relatively inexpensive price. The queen size will cost customers $785. Keetsa has one of the lower price tags for such an eco-friendly mattress. 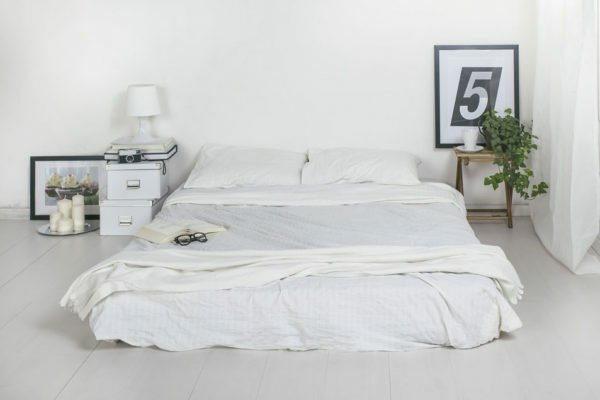 This bed is ideal for students and Airbnb owners. 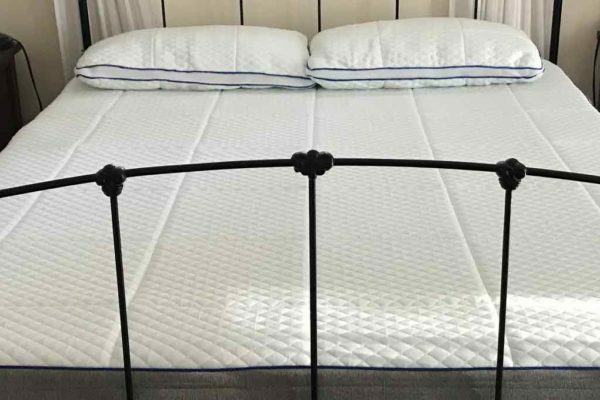 Let us know what you think about the price in the comments section of our Keetsa Mattress Review. 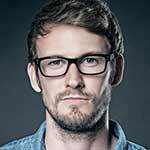 We are current working with Keetsa to bring our readers a discount. As soon as we have a Keetsa coupon code, we will update this post. We know that getting a good bed and a fair price is every customer’s goal. Use the link to the right to head there now. The Keetsa Pillow Plus is a comfortable mattress that won’t cost you a lot. The memory foam and spring coils provide a plush, responsive sleep. To top it off, Keetsa is a high eco-friendly bed using plant based oils and foams. Who should buy the Keesa Pillow Plus? Customers who are looking for a great bed at a great price. Customers who want a medium mattress that works for back or side sleepers. Customers who care about the Earth and the chemicals going into their bed.